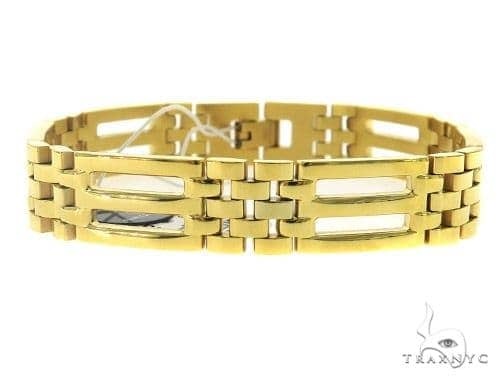 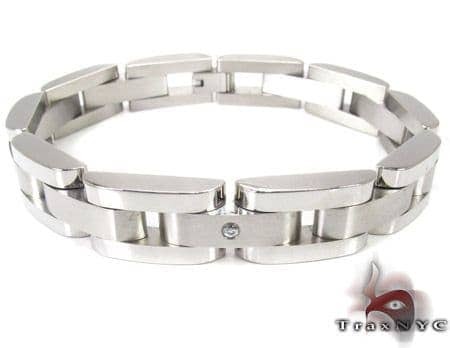 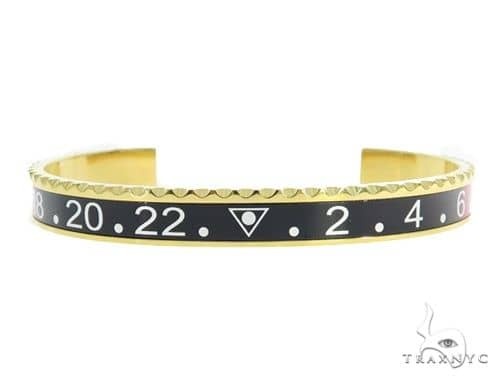 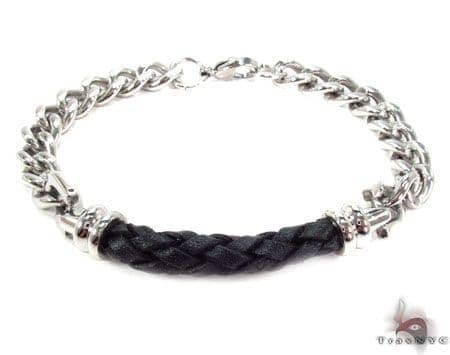 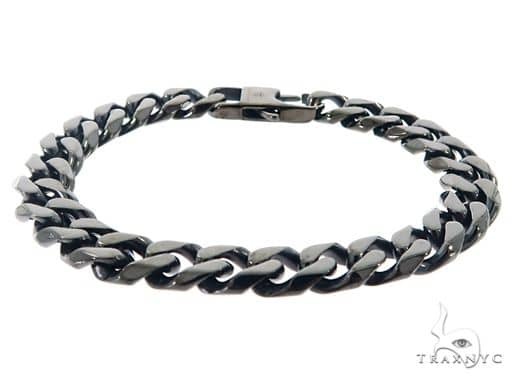 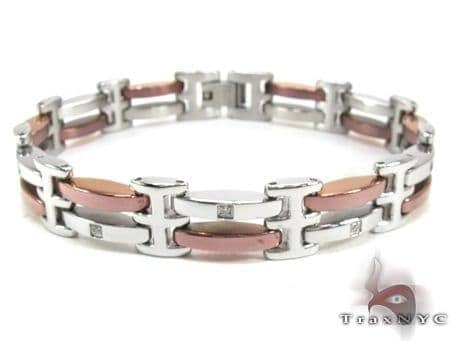 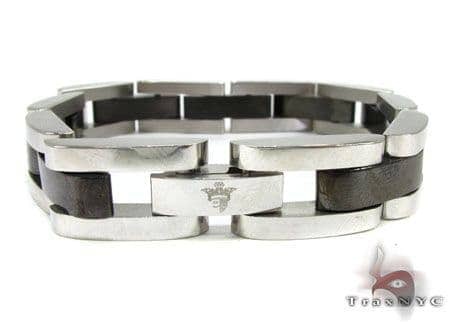 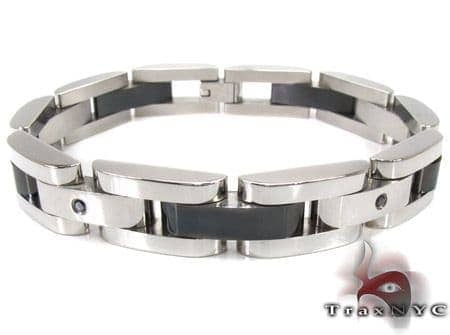 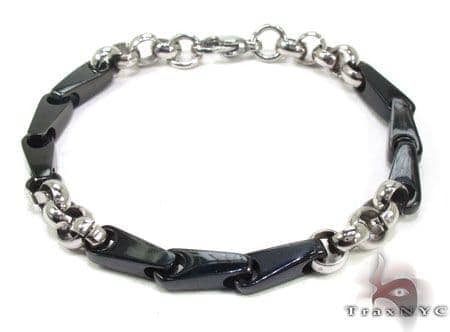 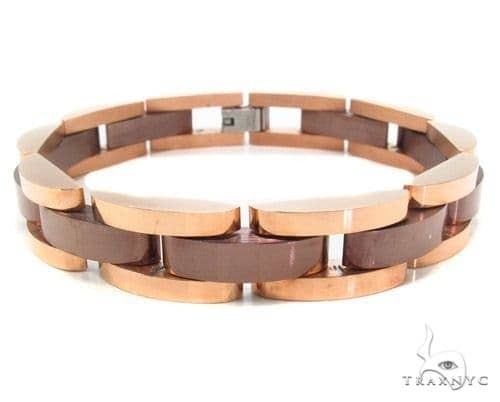 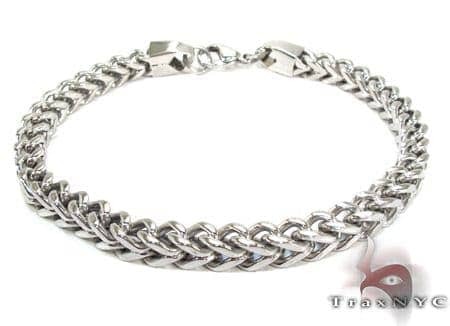 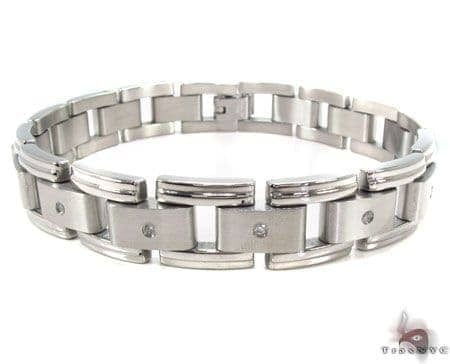 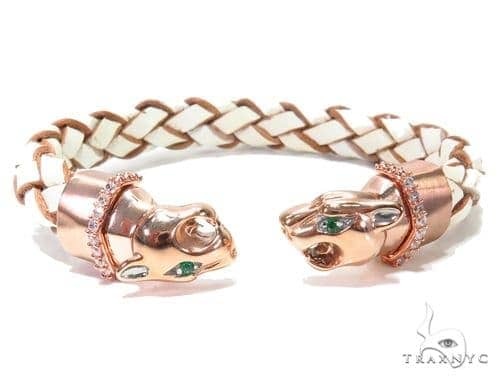 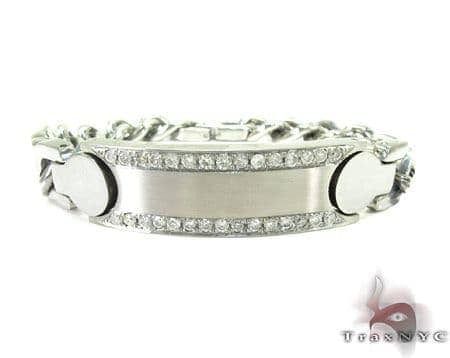 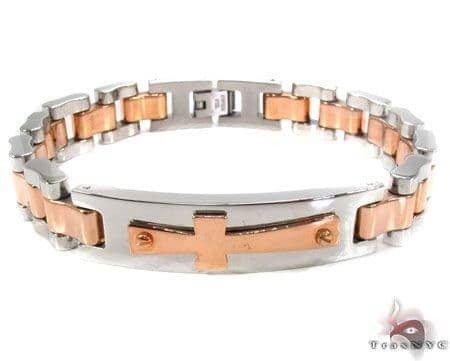 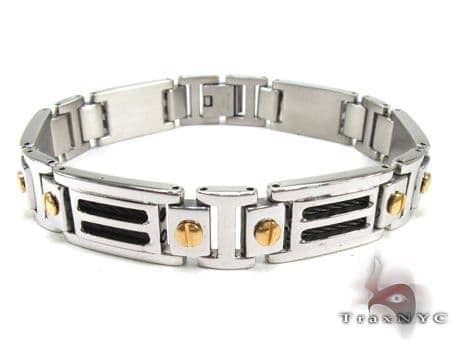 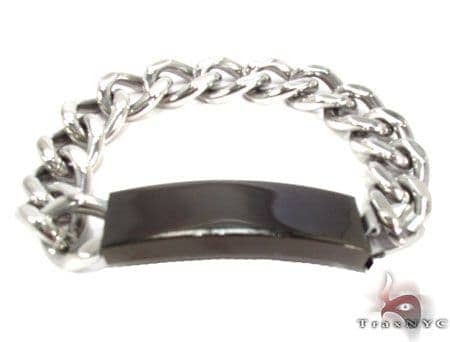 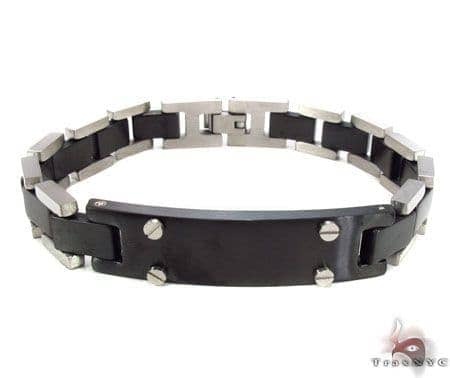 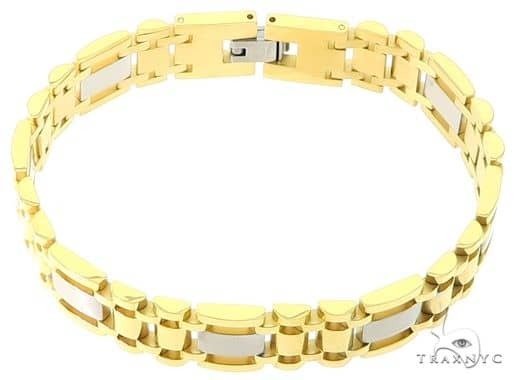 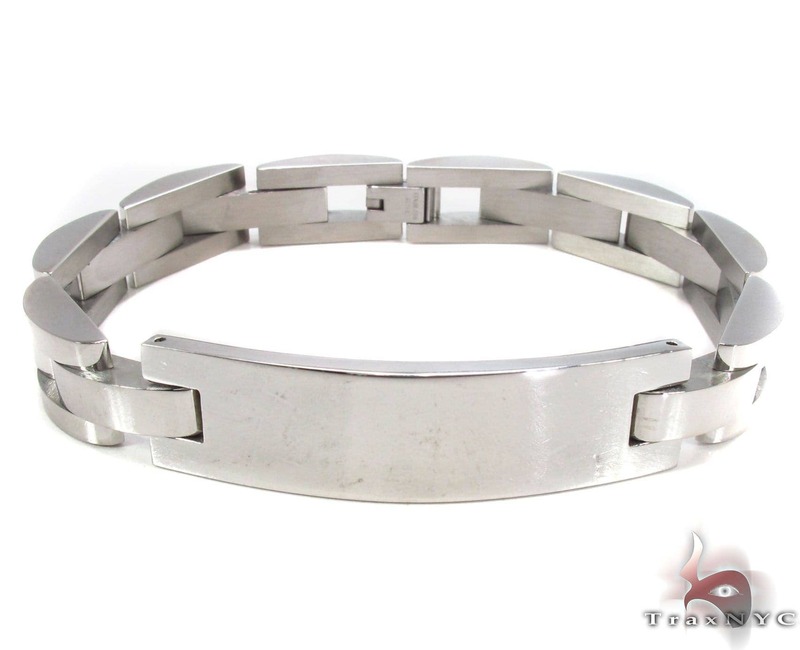 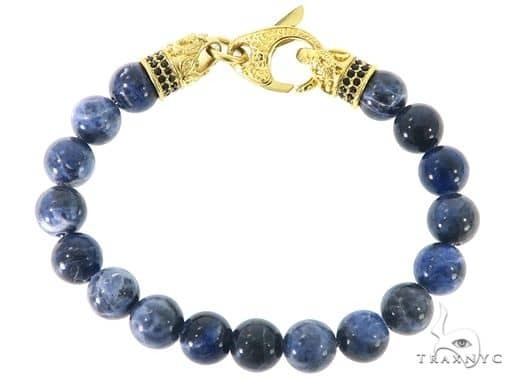 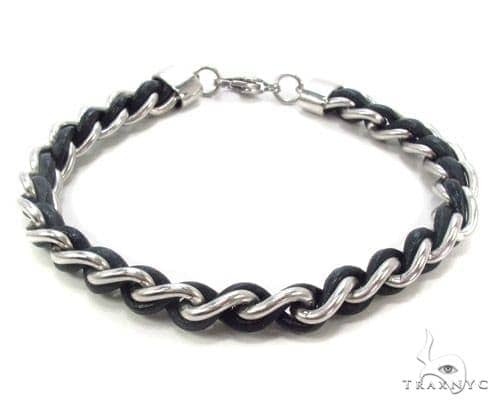 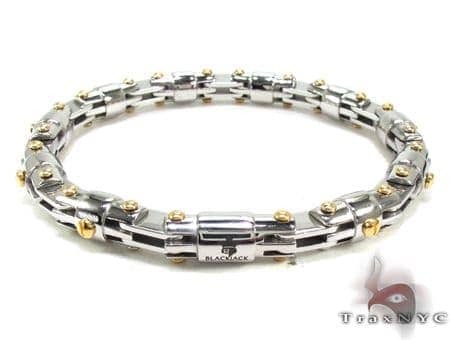 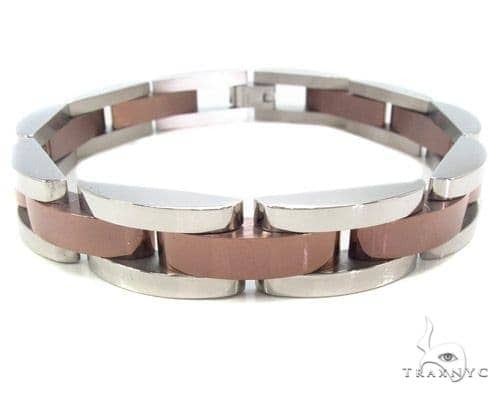 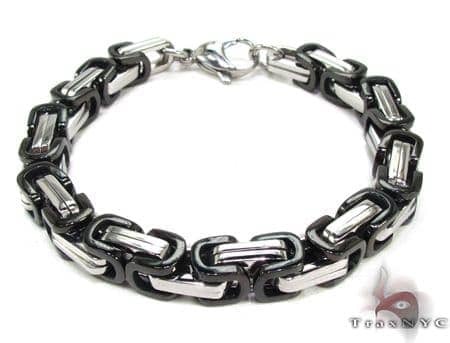 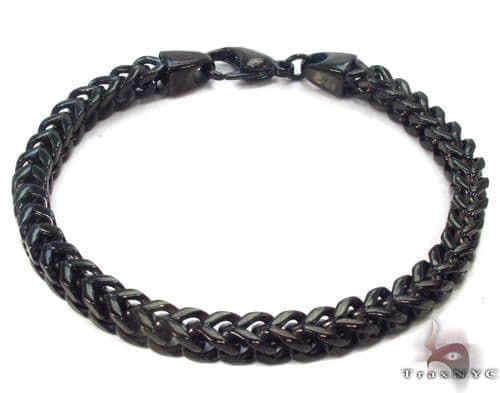 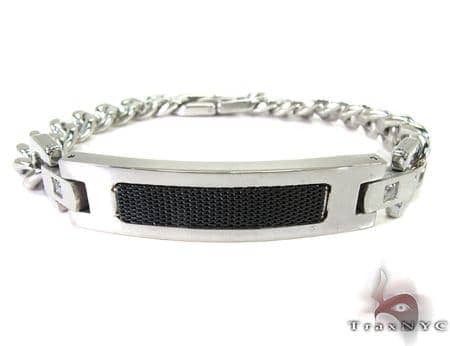 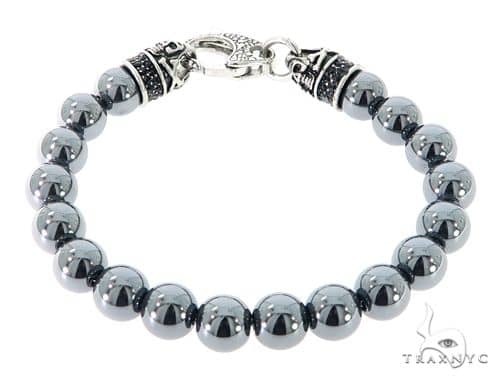 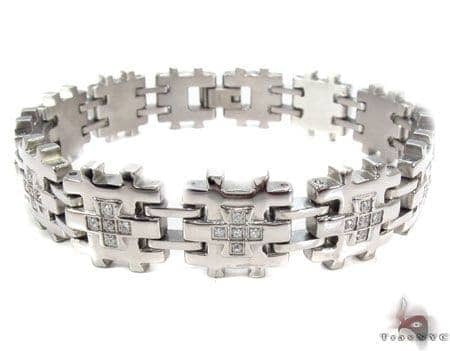 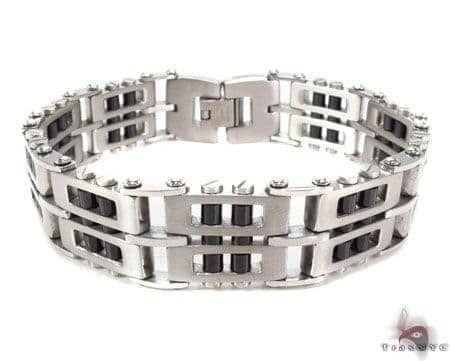 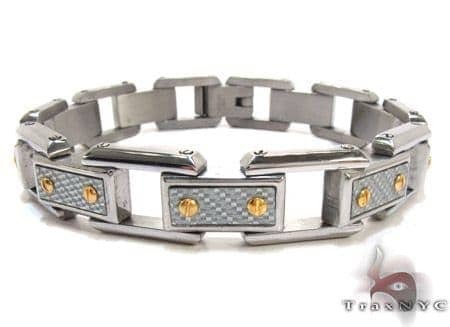 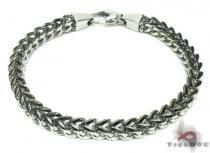 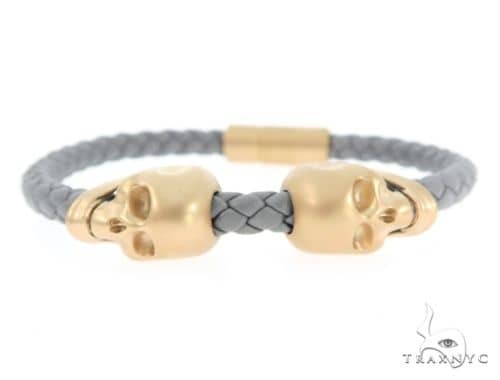 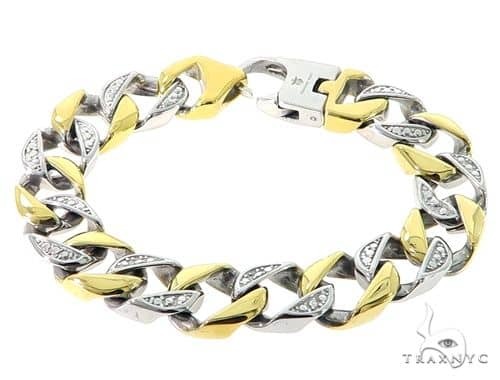 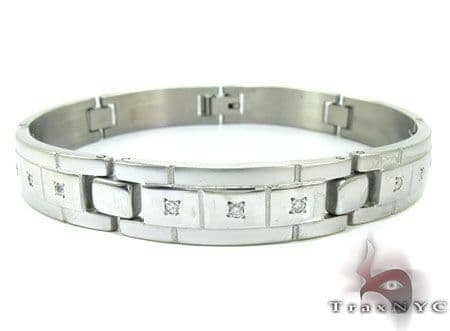 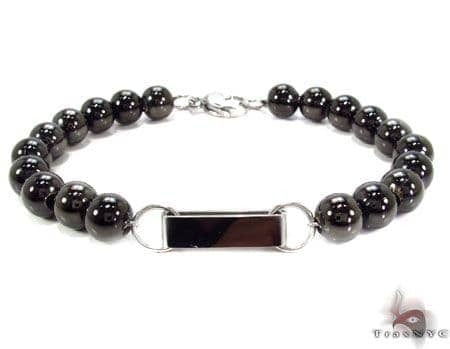 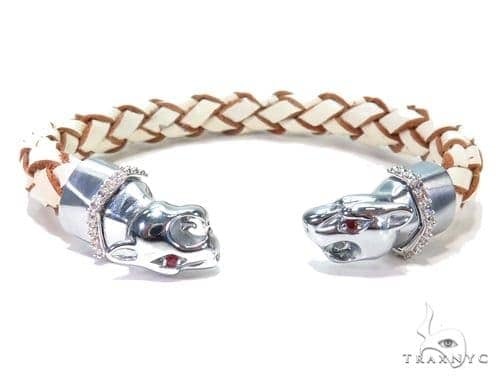 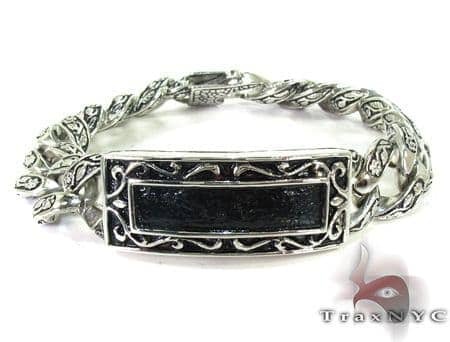 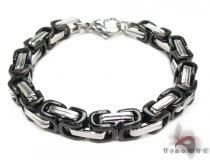 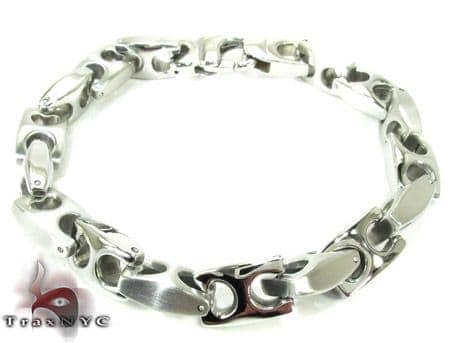 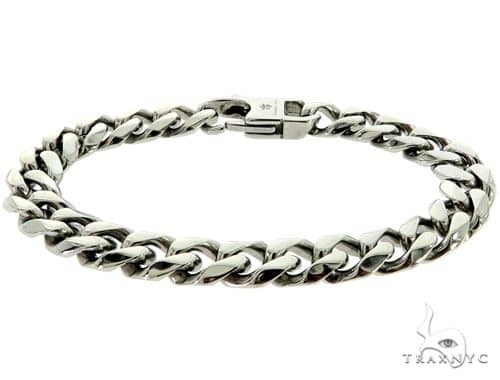 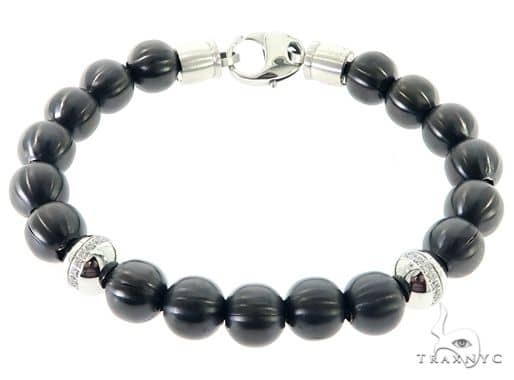 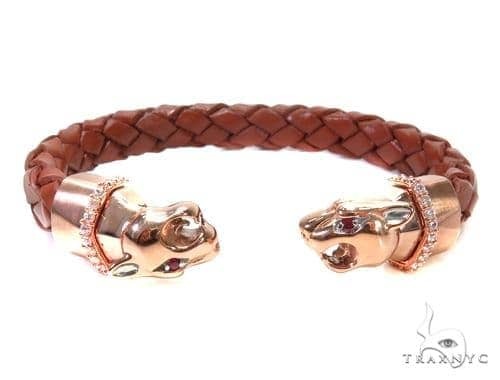 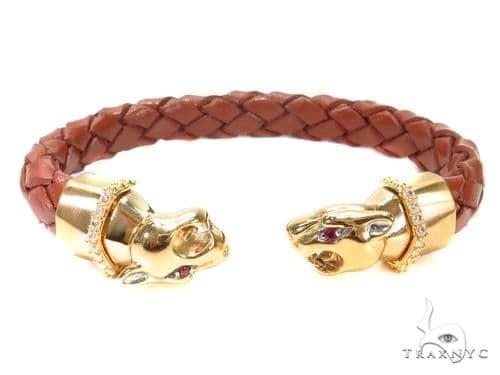 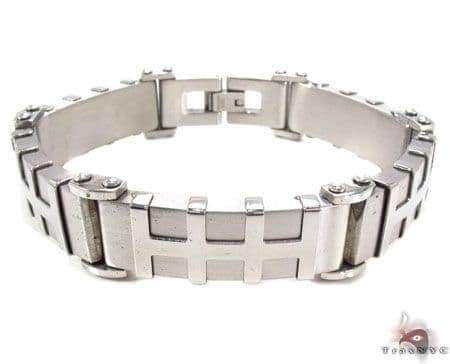 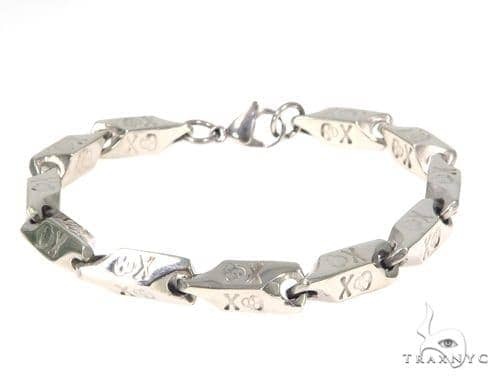 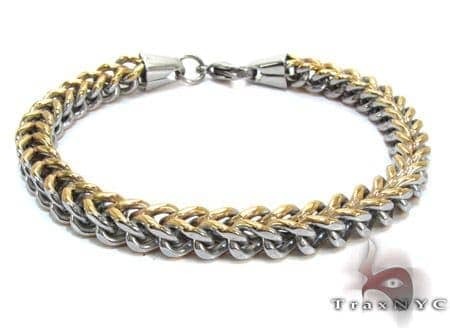 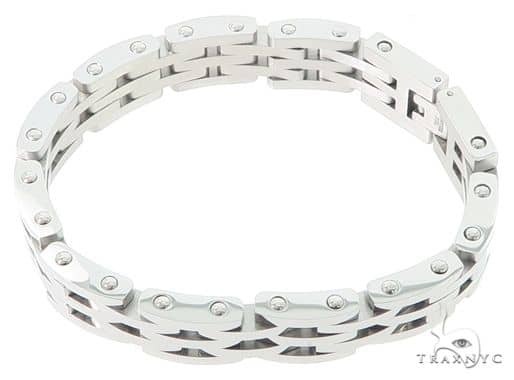 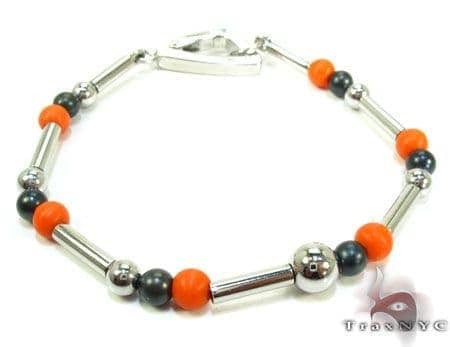 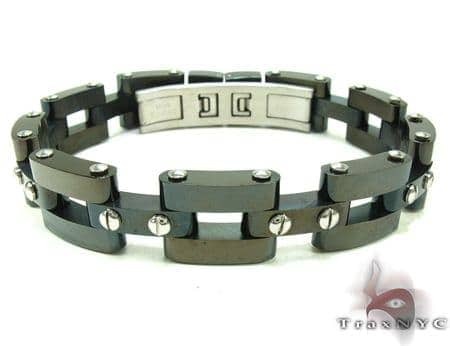 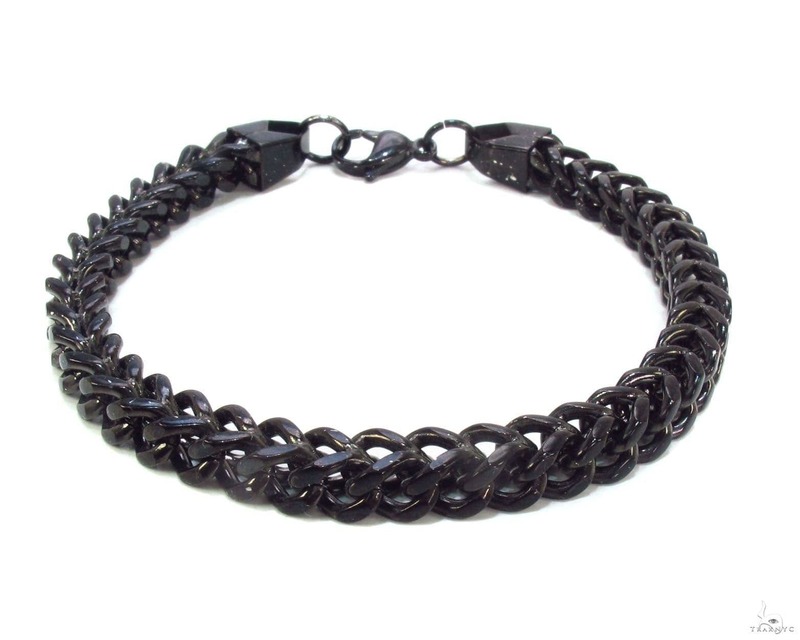 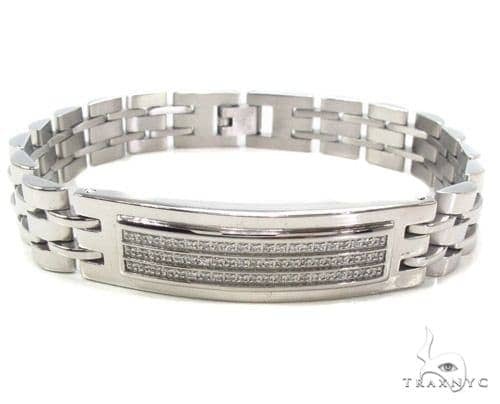 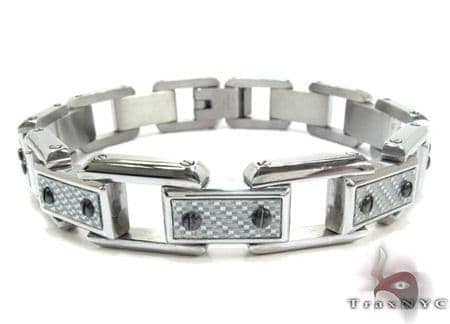 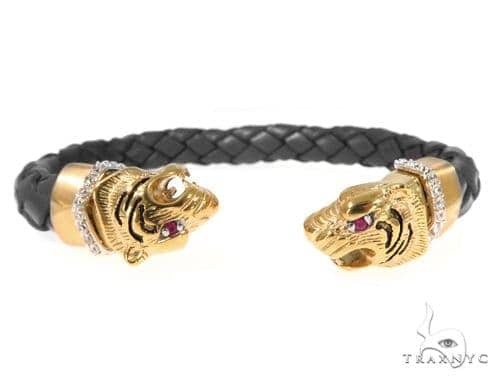 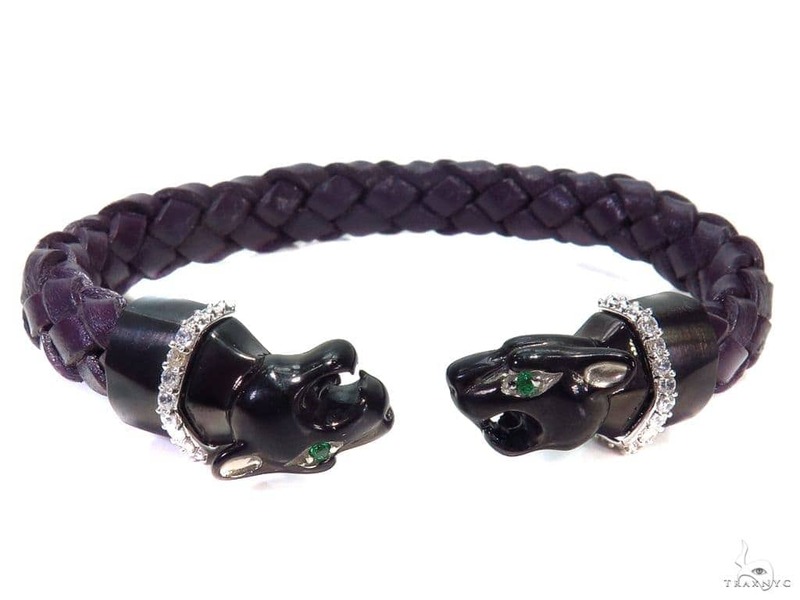 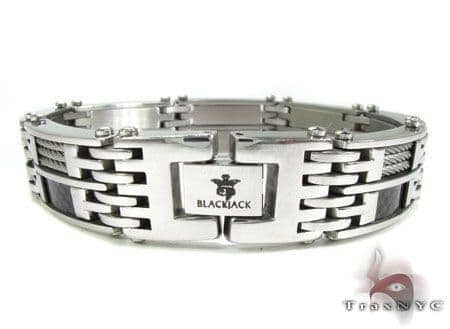 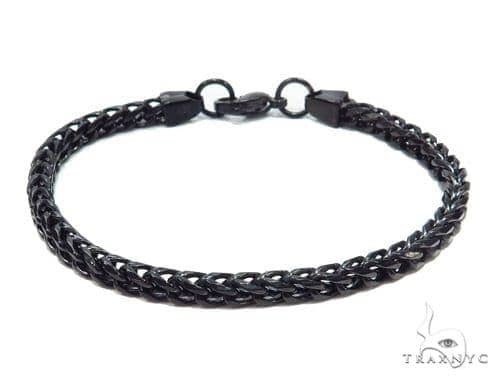 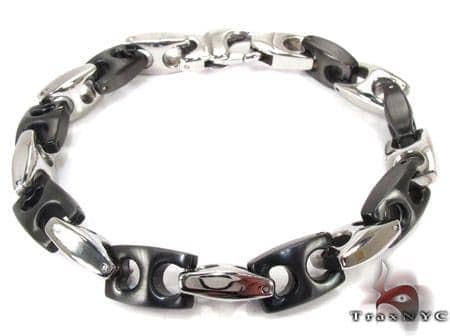 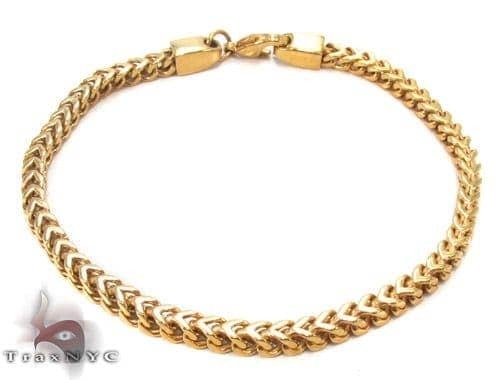 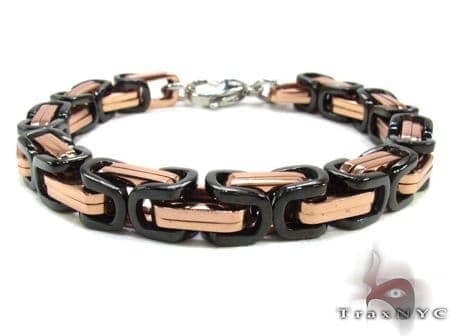 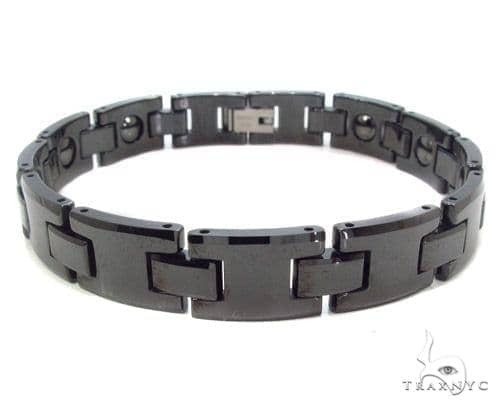 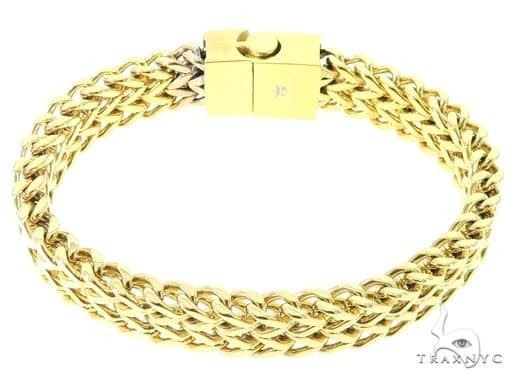 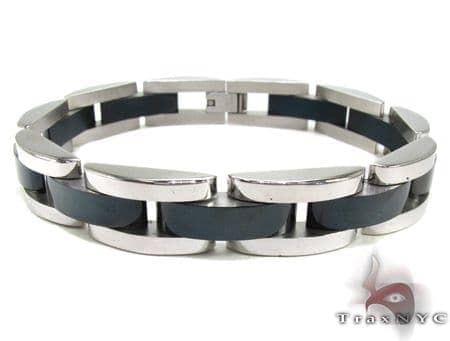 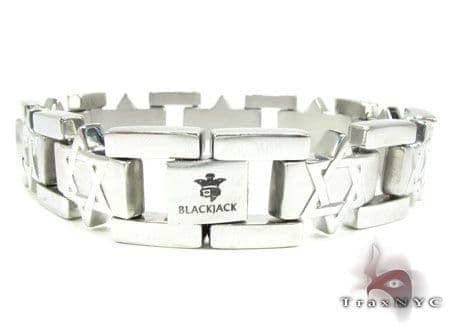 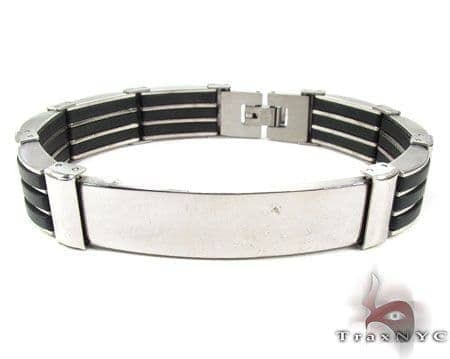 Stainless steel bracelets are a hip, edgy, and affordable accessory for the modern man. 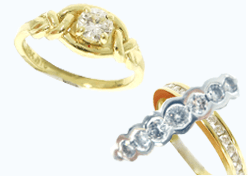 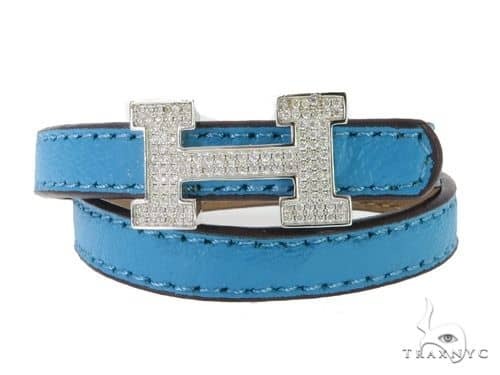 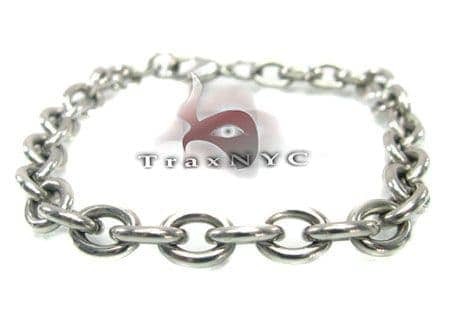 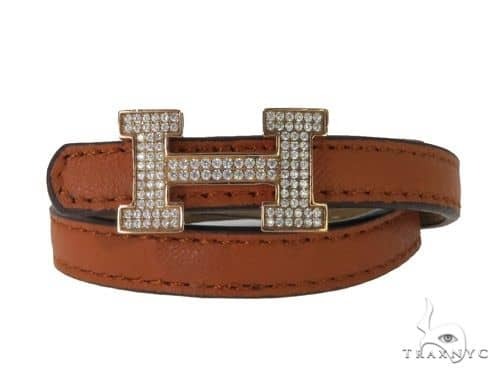 TraxNYC has every possible style for its discerning customers. 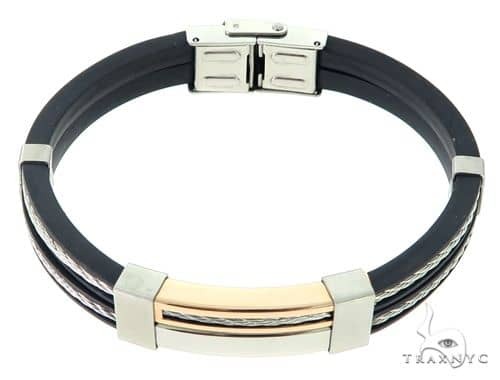 Each of our sleek bands is cool, comfortable, and of the highest quality. 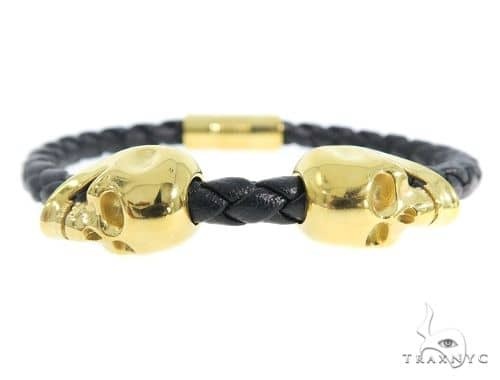 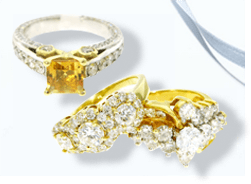 From tasteful and luxurious to current and industrial, we have all your favorite designs. 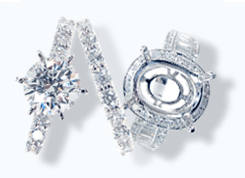 These items won’t stain with time, and neither will your impeccable style.